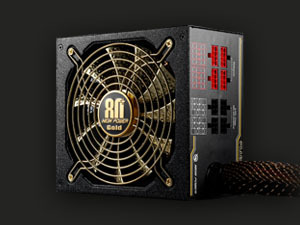 Configuring the New Generation of 80 PLUS GOLD certification with the extraordinary efficiency up to 90%.PLUS Power Is equipped with 100% reliable Japan capacitors for enhanced system durability and stability even under extreme conditions. The perfect mix of power and performance for any enthusiast. 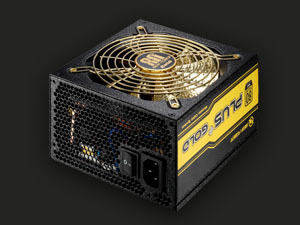 It allows PSU fan to continue after system shut down for few seconds approximately, it helps to exhaust residual air at the end of the heating/cooling cycle for extending components lifetime. Longer lifespan than electrolytic capacitors. 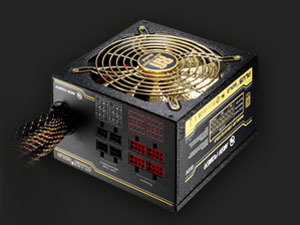 Cable sleeve avoids cable clutter, allows neat and easy installation for an improved airflow. 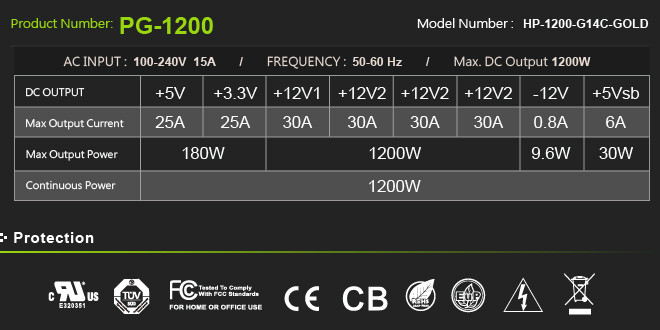 Comparing with Magnetic Amplifier circuitry, the working frequency of DC to DC circuitry is much higher than it has. DC to DC module uses low voltage MOS which has low on-state loss on the transferring 12v to 5v or 3.3v. 4. There is no compatibility issue with motherboard. 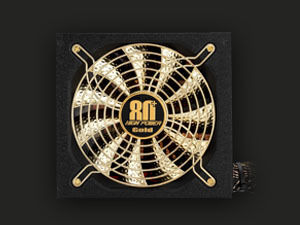 It allows you to use only the cables you need and enhance the air flow inside your system. Specific color connectors and infixed socket with sticker design can assist in the installation. made with hazardous-free components RoHS is the Restriction Of the use of certain Hazardous Substances in electrical and electronic equipment. This has been a standard in Europe and is now becoming a standard in the world. Not only lead, but cadium, mercury, hexavalent chromium, polybrominated biphenyl (PBB), and polybrominated diphenyl ether (PBDE) flame retardants are limited as well. What you see is what you get. NO Tweaks! 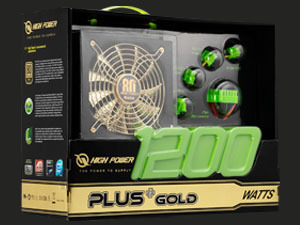 True Wattage Rating is the industry's way of designating a power supply model's wattage capacity. 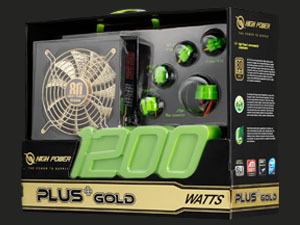 It is based on the total DC output wattages that a power supply can continuously provide. 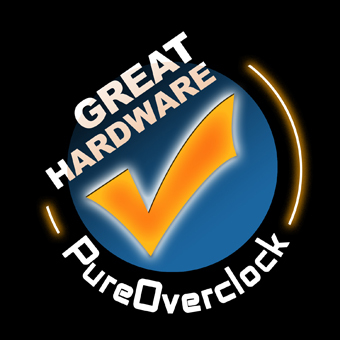 High Power Plus Gold 1200W is awarded a prize“Great Hardware award" from Pure overclock ! 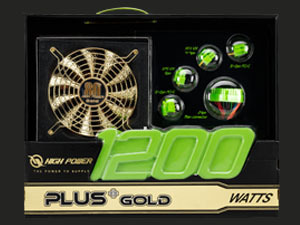 Pros: The High Power Plus Gold 1200W is a power supply that delivers solid features and performance and does it in style as well. From a functional standpoint, the unit has excellent voltage regulation and efficiency, requiring a very hungry system to tax this beast. 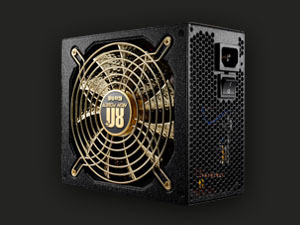 It's also very user-friendly for daily 24/7 operation, running very quiet at idle and load, with the fan managing to keep noise levels low. The cable lengths here are also very generous, notable for those who have full tower cases and are very particular about their cable management. 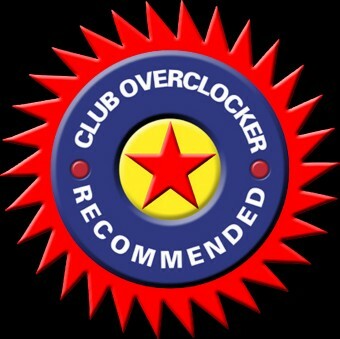 Please visit www.pureoverclock.com/article1262.html for more information.